We create free materials for teachers and parents to support young people aged 5–14 in developing their understanding and love of fresh, healthy food, the skills they need to cook for themselves and the desire to celebrate food with friends and family. Find out the very latest from Get Set to Eat Fresh. It'll give you access to our free curriculum-linked cooking and healthy eating resources, and all the latest Get Set to Eat Fresh news. 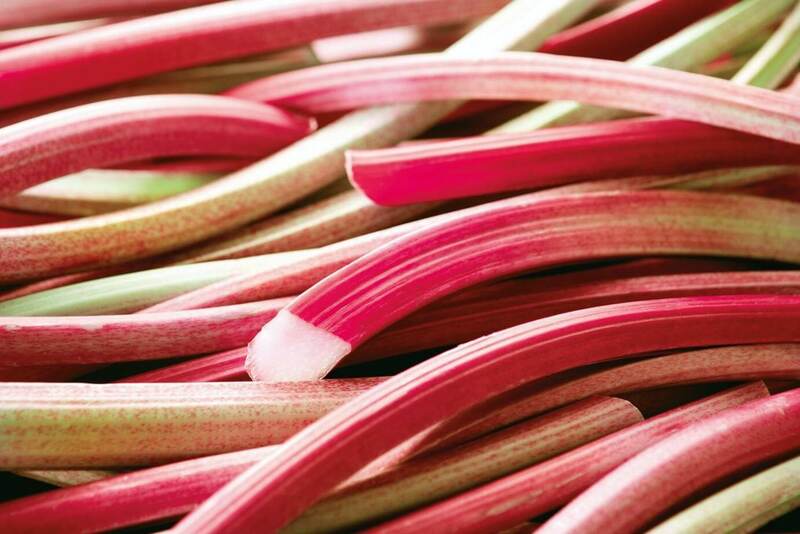 In season from March to June, rhubarb can be used to had a tang to desserts or add an inventive spin to a dinner side dish. 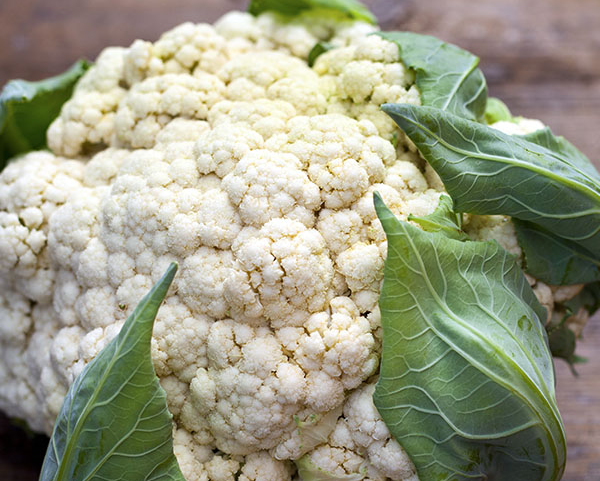 Find out more about the sour and tasty vegetable with our seasonal profile. Food waste group WRAP estimates 63% of all food waste is avoidable. Encourage your children to explore the issue, and help prevent food waste at home, with these simple activities and great leftovers recipes. The Get Set to Eat Fresh programme will reach 1.2 million young people aged 5-14 across the country. 75% of teachers using the Get Set to Eat Fresh programme agree that their pupils have been inspired to eat more healthily. 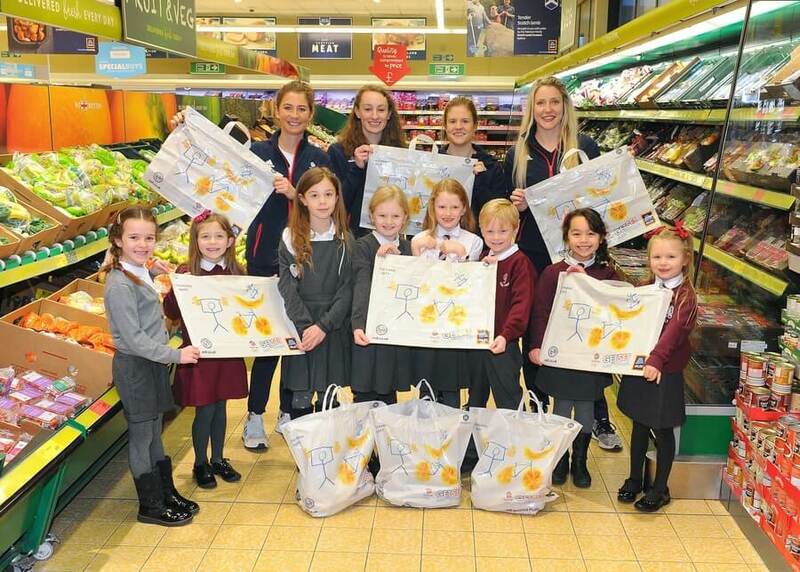 Team GB-inspired school resources to build pupils' appreciation of eating fresh, healthy food. We can all make small changes to live a more sustainable lifestyle. 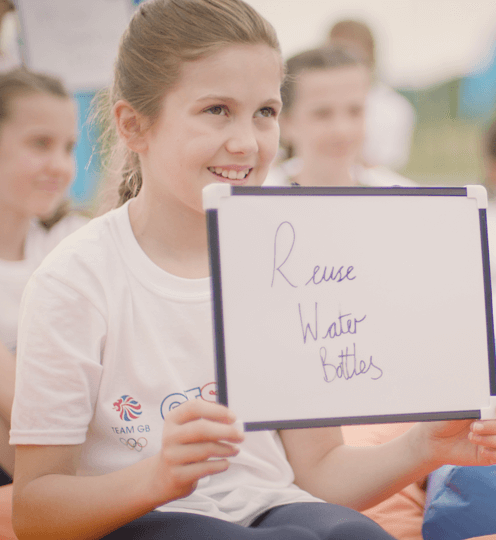 These Reduce, Reuse, Recycle activities encourage children to analyse their own behaviours around food and food packaging waste and see where they can make improvements. Carbohydrates and proteins both play a role in keeping Team GB athletes at the top of their game. Eat Well with Team GB activities encourages students to create an eatwell plate and nutritional advice for a Team GB hero, and to compare the nutritional needs of athletes and young people. 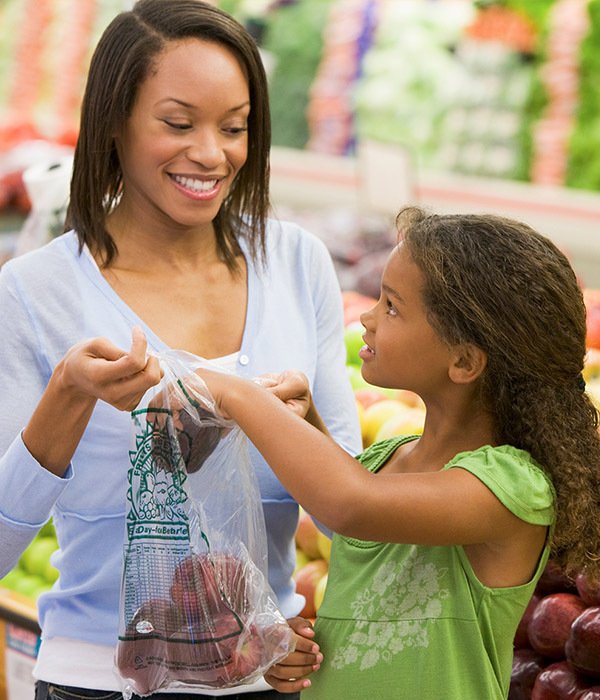 Activities to bring families together in celebrating fresh, healthy food. 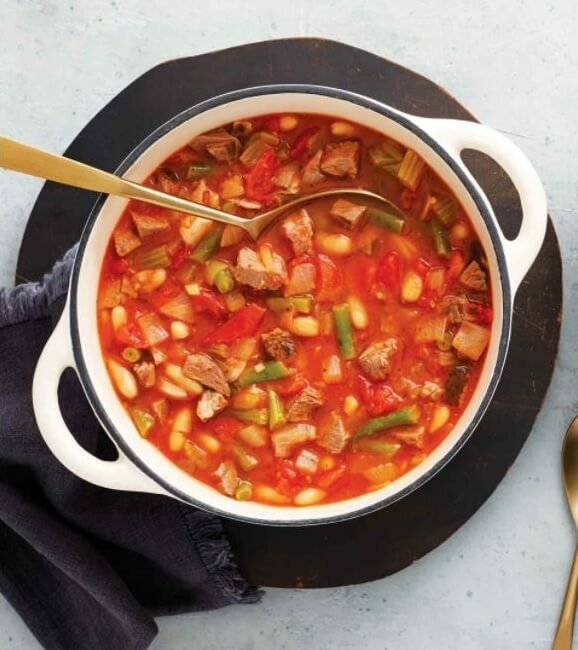 From sneaky secret vegetables to bold and colourful rainbow wraps... check out our top tips and tricks to help even the fussiest eaters Get Set to Eat Fresh! Test your knowledge of seasonal foods by matching the best month to harvest (and eat) twelve UK grown fruits and vegetables. Do you know what's fresh?